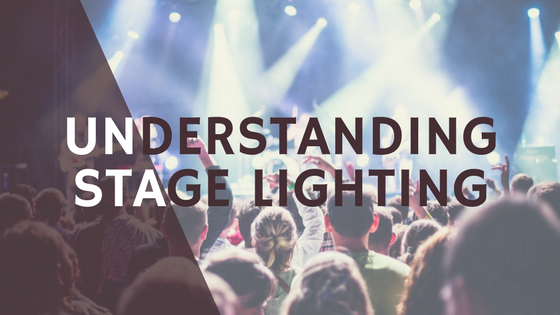 Any sort of stage performance, whether it involves some level of artistry or is connected to a speech of some sort demands a professional look when it comes to stage lighting. The reason is because the impact of whatever words are being delivered become a hollow representation of the original intent when poor lighting is painfully evident. It’s understandable that any customer of Showtech Productions might be uncertain about the options open to them for this particular AV equipment rental. Yet the type of considerations here involve pertinent matters that will be clearly visible to the audience watching the focus of that lighting. Fixed lights don’t have to move, which is just fine when the lighting is one facet of the presentation. These are usually represented by beam lights, which act as a sort of a laser on the target of the lighting. However, the advent of LED lighting might be more advantageous to a particular customer, while lights that are moving across a stage or podium also require a different approach. Perhaps a need for floodlights to bathe the stage visually in order. Finally, a possible need for special effects lighting might enhance matters in a creative way related to what’s being presented. Standard lighting doesn’t come with a great deal of fanfare, though some presentations may benefit from the use of a dimmer switch. Within this is a subset of channels that are dependent upon exactly how many lights are in use. The most basic of these involves a single channel, with four channels a fairly regular amount that’s seen. For the most elaborate productions, it may take up to 96 channels to do the job, so it helps to ask the experts what will work best in your particular case. In reality, this component is the linchpin for the entire setup, since without a console in place, chaos ensues. Lights need to go on and off and an experienced lighting crew has to be in place to receive directions on those jobs. With consoles, pre-programming of such directions can be handled beforehand with the availability of cue stacks. Also, different looks don’t require coming to a complete stop with the stage presentation. Instead, the submasters within a particular console offers a multitude of potential looks. Over the past two deacdes, Showtech Productions has delivered in the clutch for its many customers, regardless of the venue. 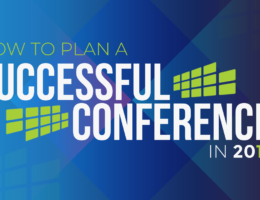 These include major concerts, trade show presentations and important speeches. We excel at behind-the-scenes precision that’s puts the entire focus on what the customer is presenting. That may seem as if it’s basic information, but we’ve been around long enough to know that choosing other AV equipment rental companies brings a risk that often isn’t worth taking. So when you need a professional stage lighting presentation, contact us at Showtech at 972-988-0033 or fill out our online form to get the process started.